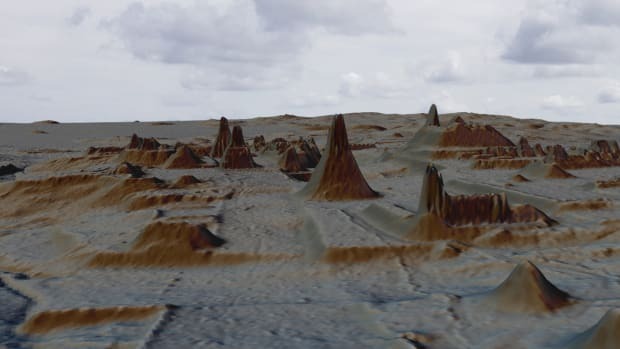 This month, researchers are seeking a better understanding of Maya maritime trade by excavating an ancient port city on the Yucatan Peninsula. 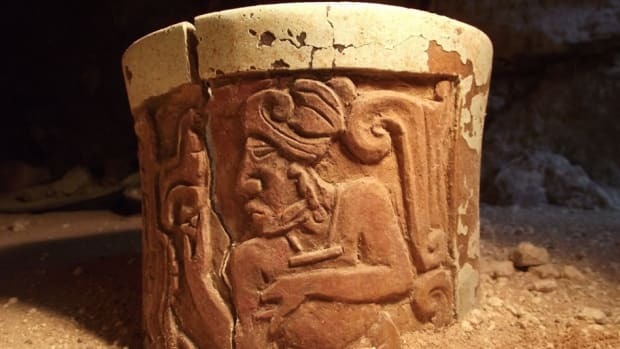 This month, researchers from the U.S. National Oceanic and Atmospheric Administration (NOAA) are combing the eastern Mexican coast for remnants of the Maya civilization, which once boasted a rich and sophisticated seafaring tradition. 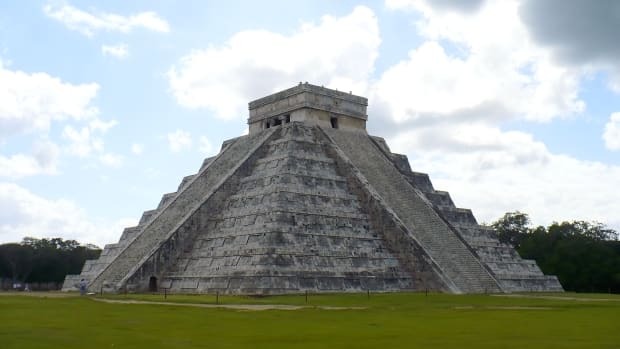 The current expedition focuses on the ancient port city of Vista Alegre, located where the Caribbean meets the Gulf of Mexico at the northeastern tip of the Yucatan Peninsula. The remote island site is thought to have been an important harbor and maritime trade stronghold for intermittent periods of time between 800 B.C. and the mid-15th century. 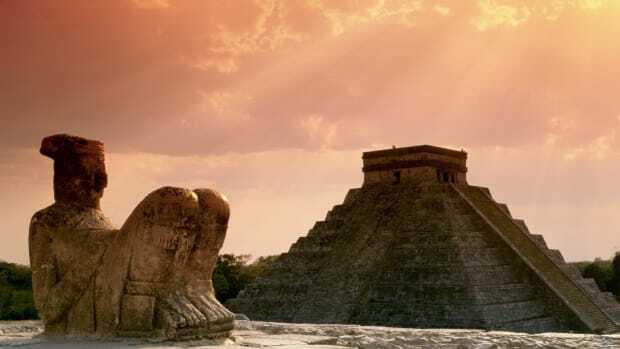 Historians believe that Maya sea commerce reached its zenith between 1100 and 1521 A.D., when the Spanish conquered the region and hastened the decline of indigenous Mesoamerican cultures. 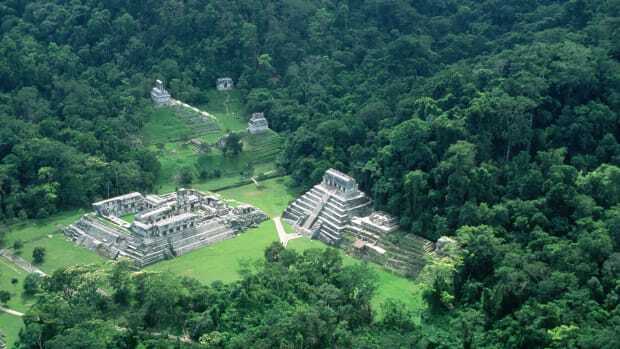 The Maya traded in a vast array of goods from across Mexico and Central America, including cotton, salt, jade, obsidian, cocoa, tropical bird feathers and slaves, Rissolo said. Previous expeditions to Vista Alegre in 2005 and 2008 revealed 29 structures, including platforms, mounds, raised causeways and a pyramid within a central plaza that may have been used by lookouts to monitor canoes. Researchers also found a narrow walkway linking the island port to a temple on the mainland. 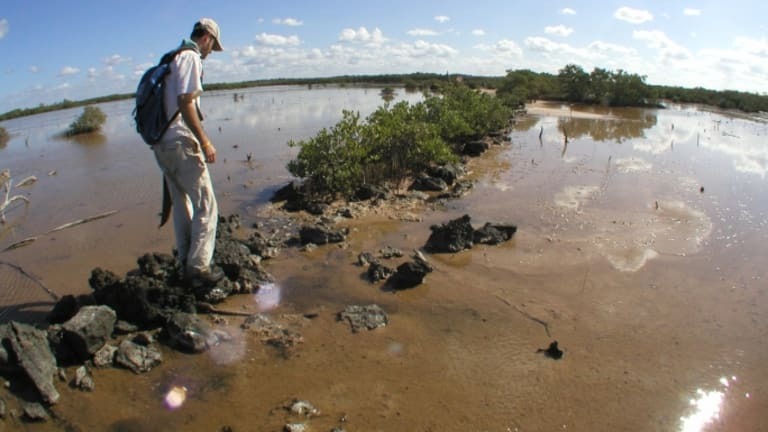 Accessible only by boat, the secluded Vista Alegre site is frequently battered by tropical storms, offers little drinking water and teems with various jungle- and lagoon-dwelling creatures, including mosquitoes, snakes, spiders and crocodiles. 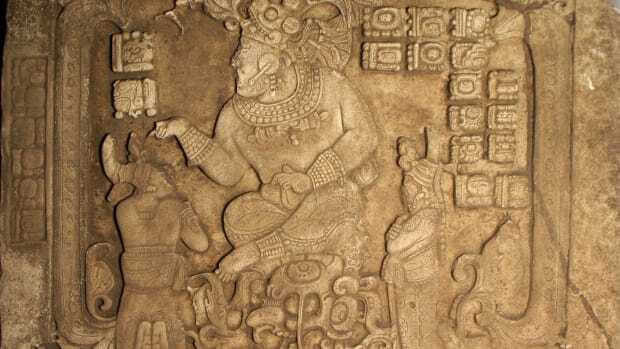 How, then, did the ancient Maya survive in such a hostile environment? The port city had to support not only a permanent population of several hundred people but also passing traders who would paddle up in their canoes, requiring food, water and a place to stay, according to the researchers.